April 23, 24, 25, & 26! 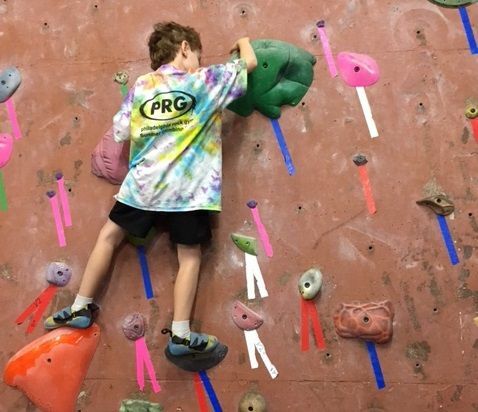 PRG’s Fall Camp provide kids with more opportunities to climb this year! 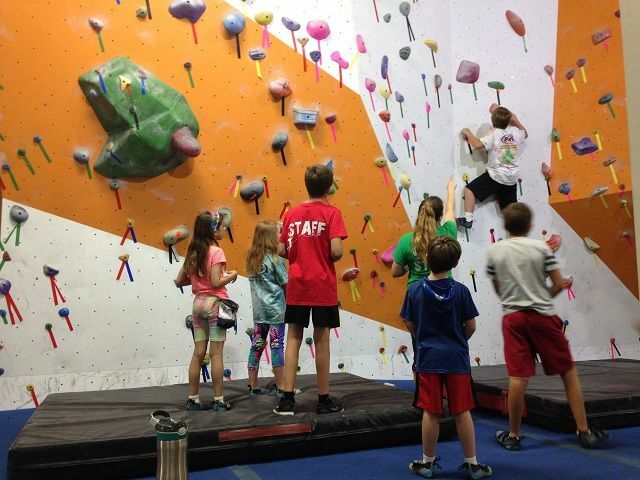 Bouldering & Top Rope instruction will be provided each day of camp. 2019 Fall Camp registration is currently closed. 2019-20 Winter Camp registration is currently closed. When school’s out, K.D.O. is IN! Each day, kids learn technical climbing and safety skills through instruction provided by expert PRG staff. 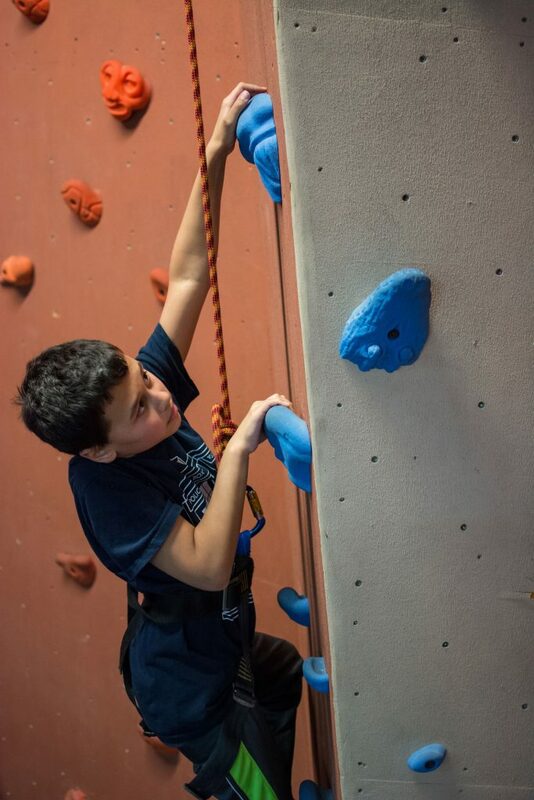 Bouldering and Top Rope along with other camp activities such as team building challenges and arts & crafts provide kids with even more opportunities to develop and practice leadership, communication & creative thinking skills. 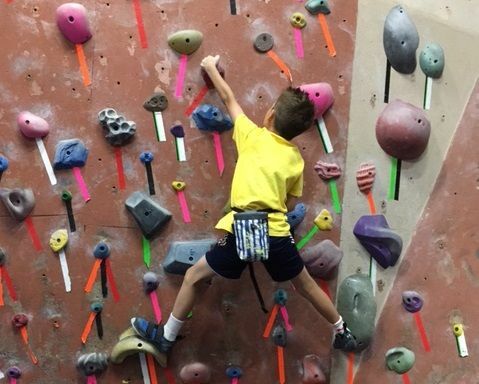 Kids’ Days Off is designed for all levels of climbers – no prior experience is necessary! Reserve Your Spot Today!